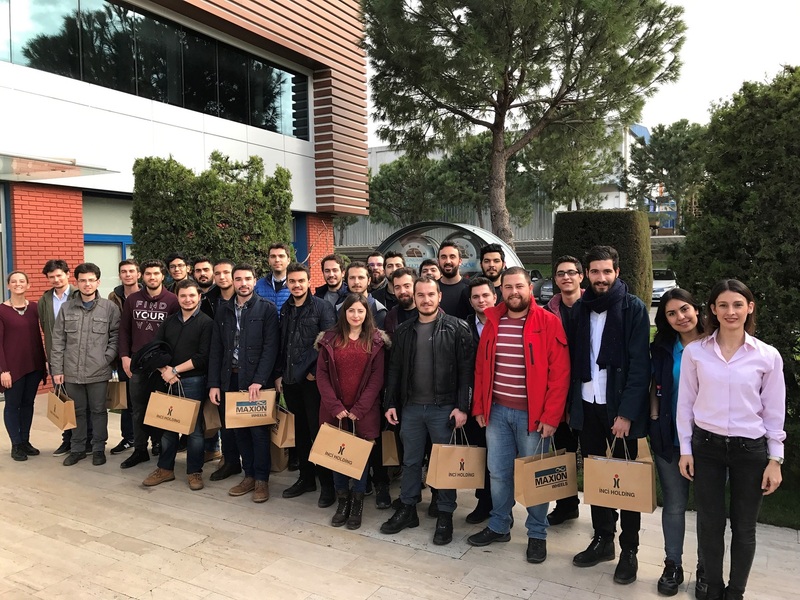 The Mechanical Engineering Student Society organized a technical trip to the Maxion Wheels production plant in Manisa on March 10, 2017. In this trip, the managers first gave presentations to introduce the company and their products. Then, visiting the production area, the engineers explained the manufacturing stages of the rims and the students had a chance to see the robot operated assembly line.